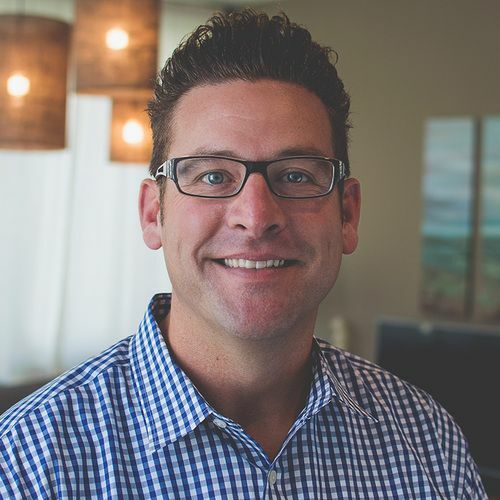 Buck Giebelhaus is our Lead Pastor and founding member of Northpoint Austin. He and his wife Jill have 5 boys, Sam, Luke, Timothy, Michael & Jonathan. Before starting Northpoint Church in 2009, Buck worked at Dell and also played golf professionally. In his free time he loves watching UFC and hanging out on a Pontoon boat with his family. He loves Apple products, the Texas Longhorns (hook em!) and going on dates & trips with Jill.